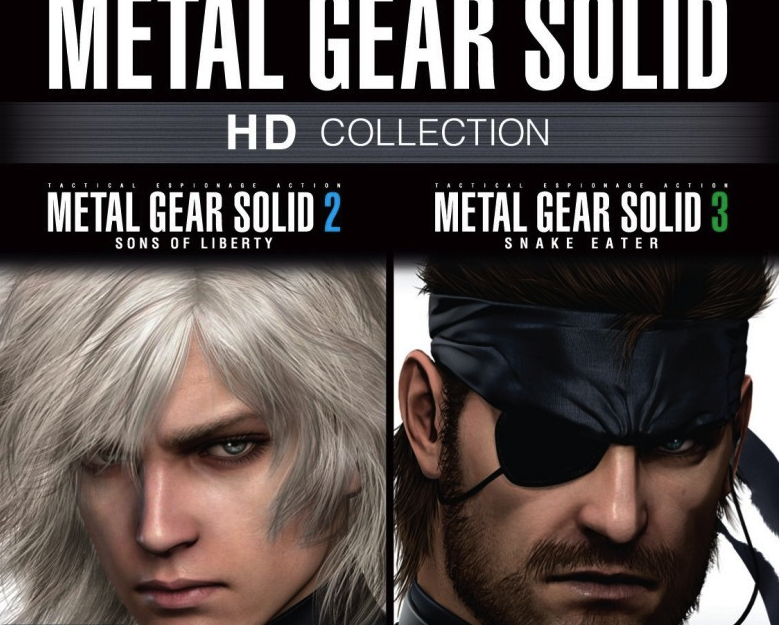 Konami has confirmed that Metal Gear Solid: HD Collection will be released for the PS Vita on June 12th in Europe and North America. 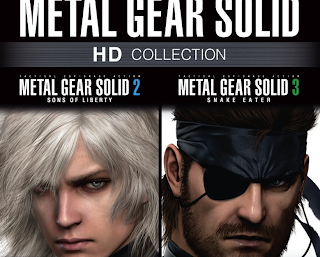 Unlike the console versions the game however will not include Metal Gear Solid: Peace Walker. Are you happy with the release date? Let us know in the comments below!